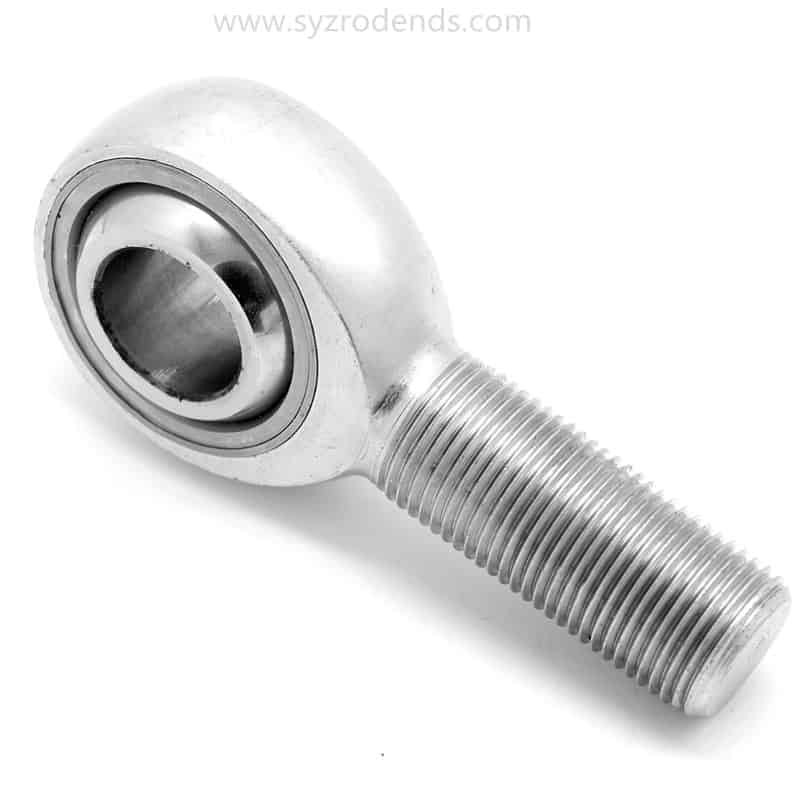 Rod End Bearing Lubricants has a very important role in the expected life and performance of Rod End Bearings. The most important task of rod ends Bearing Lubricants are to reduce friction and prevent wear. Bearing Lubrication designed for special environments will provide a load bearing wear protective film. 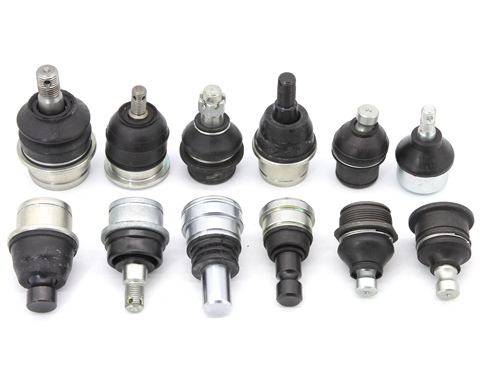 Besides, the lubricant needs to lower the temperature and prevent the overheating of rod end bearings. 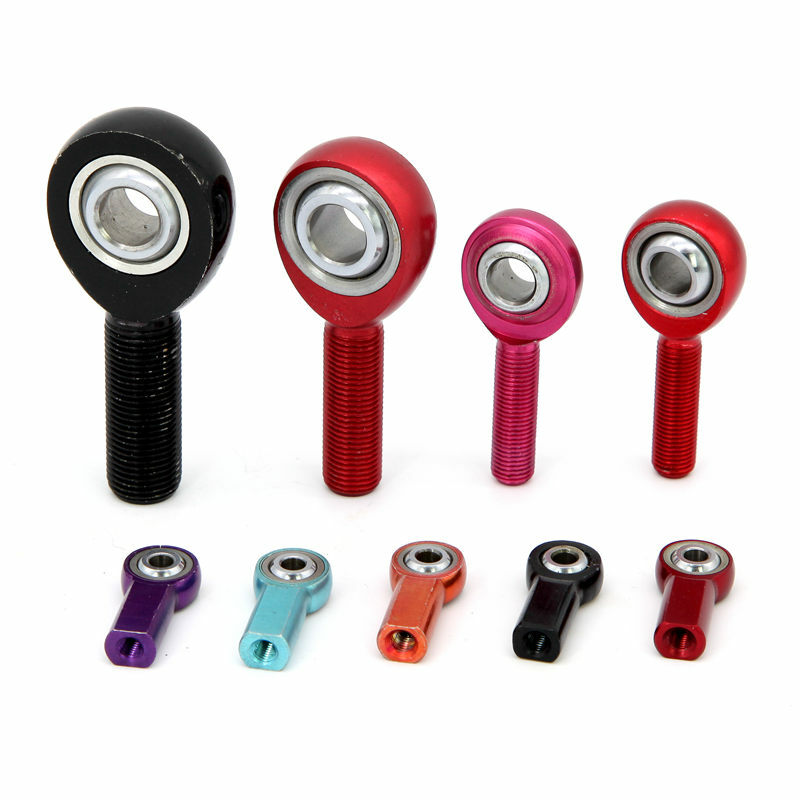 In addition, it should protect rod end bearings from corrosion, moisture, and contaminants. Petroleum and synthetic oils are both available. Silicone, PAO’s, diesters and fluorinated compounds are some examples of synthetic oils. Rod End Bearing lubricated with oil will have a higher speed capacity and less start up and running torque. And oils will evaporate so their expected life is less than grease. Grease is made up of a base oil with an added thickener. Which consist primarily of metal soaps, organic and inorganic compounds. The additives that grease contain can improve rod end bearing lubricants performance. Including, antioxidant, anti-wear, fillers and pressure fortifiers. If there are some extreme situations that oil or grease cannot survive, Engineers select solid films as a last option. They are non-fluid coatings applied to the frictions surfaces to prevent wear. They can work in extreme temperatures, vacuum and radiation. If you have any questions, SYZ’s engineers are ready to provide professional advice. Feel free to Contact Them Here. Click Here to See More Tips from Professional Engineers. 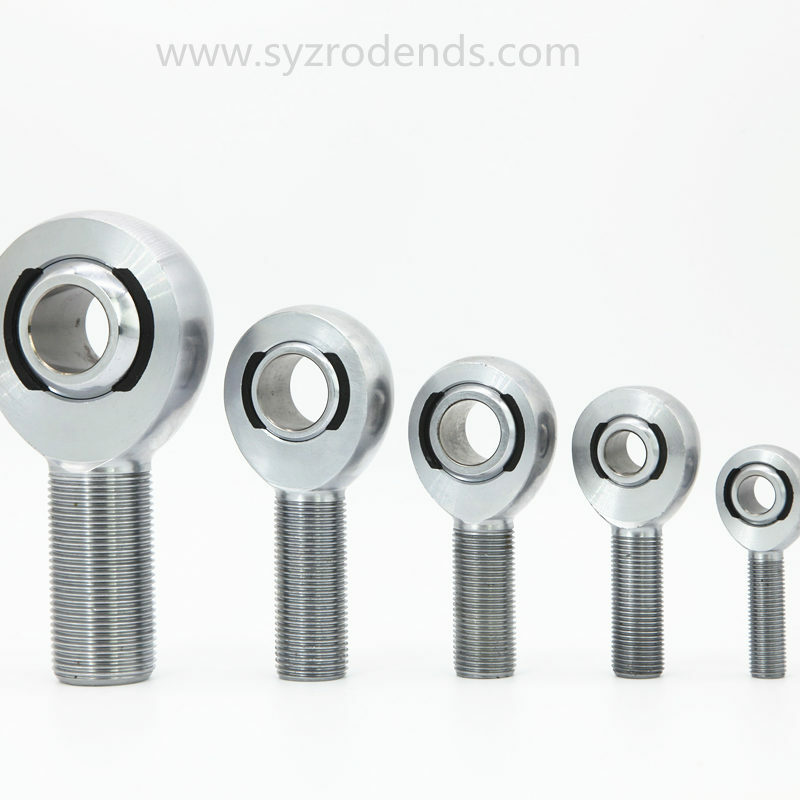 Click Here to View All SYZ’s Products and Purchase at Manufacturer Price.